With the New South Wales karting year beginning at Newcastle this weekend, Karting Australia (NSW) is pleased to advise that all holders of a valid Karting Australia licence issued in the state, regardless of which club they are currently members of, will continue to be welcomed at KA-affiliated tracks. A decision by Karting Australia has recognised those licence holders affected by Karting New South Wales’ recent expulsion from the national body and exempted them from being required to be a member of a KA-affiliated Club (Chapter 4, Rule 2 b). The recognition applies until such time as the licence holder’s KA licence expires and then karter’s wishing to keep their KA licence will then be required to join a KANSW-affiliated Club to renew their KA licence. 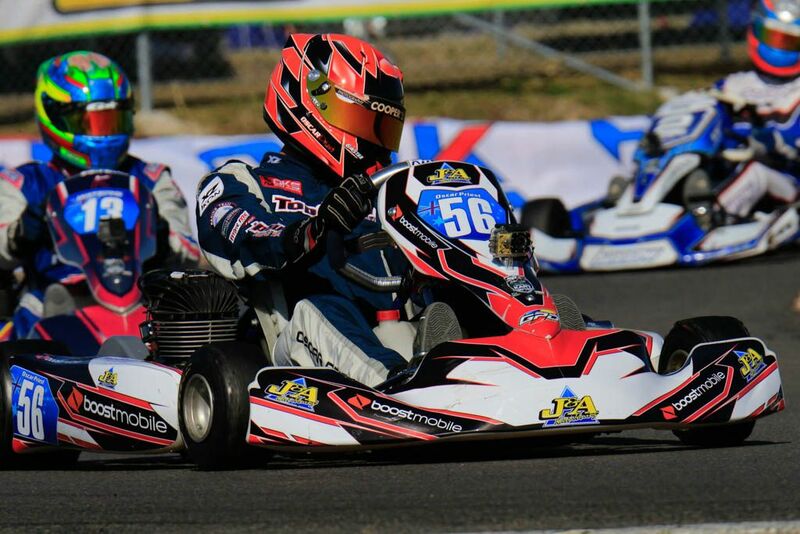 The Sapphire Coast Kart Club has become the latest club to affiliate with KANSW and remain within the Karting Australia family, joining the Classic Kart Club, Grafton Sporting Car Club, Newcastle Kart Club, and North Shore Kart Club. All KANSW events will carry the appropriate permits and will operate under the official 2019 Karting Australia rules and insurance. The season begins with Newcastle’s first round of its Club Championship this Saturday (February 2nd), with the prestigious Brian Farley Memorial, hosted by the North Shore Kart Club, following on February 23/24. The Sapphire Coast Kart Club and Grafton Sporting Car Club will open their 2019 schedules on February 24. Entries for all four events are now open through the Karting Australia CMS. For the full 2019 KANSW calendar, click HERE.